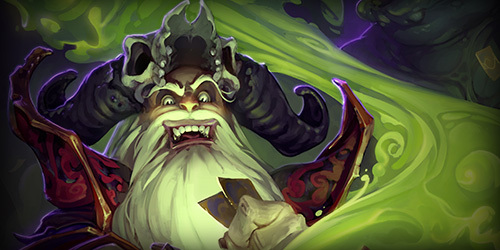 Our co-founder Miaari and Hearthstone Site Manager Stephen are currently at PAX East as press. 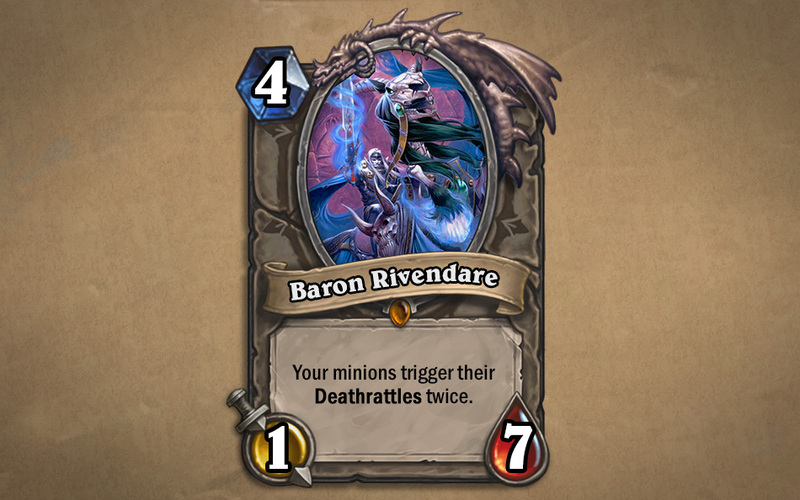 The floor was opened early for press and the Hearthstone team was holding a small press conference at the Blizzard booth to reveal some new things. 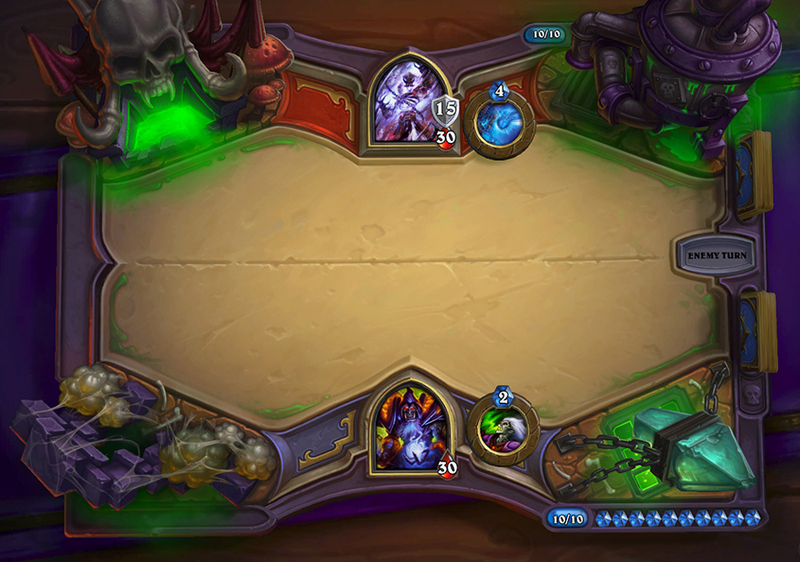 First adventure mode will be named Curse of Naxxramas. 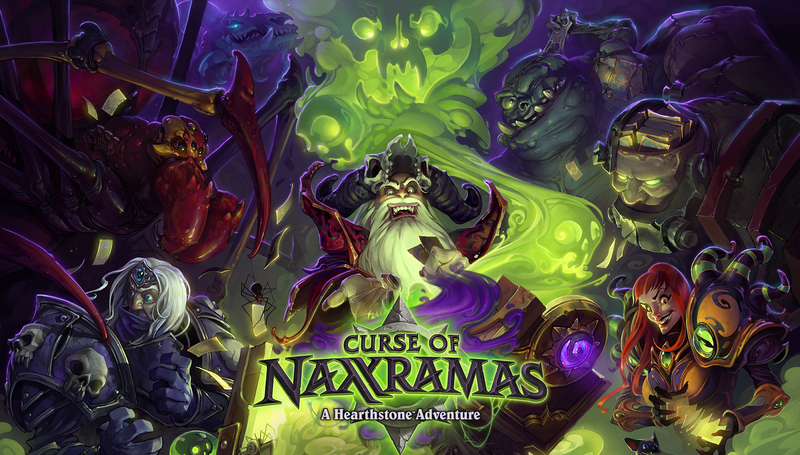 Curse of Naxxramas will add 30 cards to the game. At least one for each class plus neutrals. 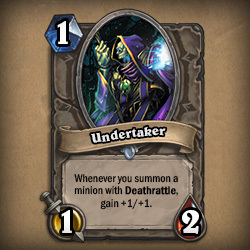 Each wing of Naxxramas will roll out one per week. 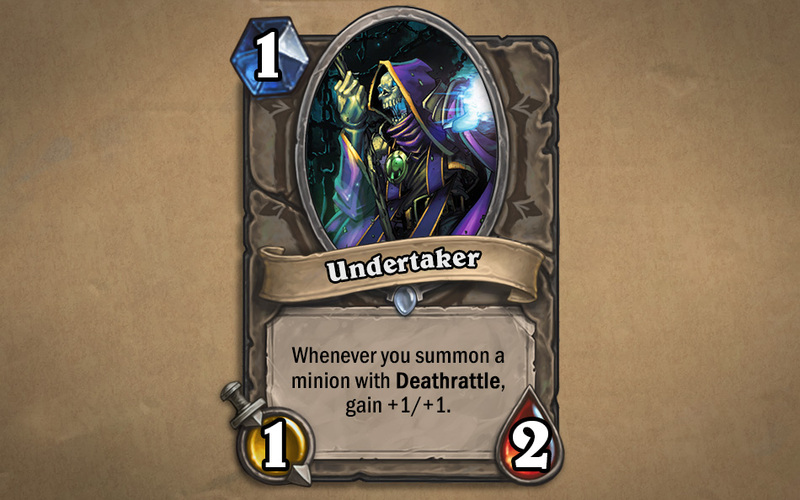 Many of the new cards will have Deathrattle per the theme. 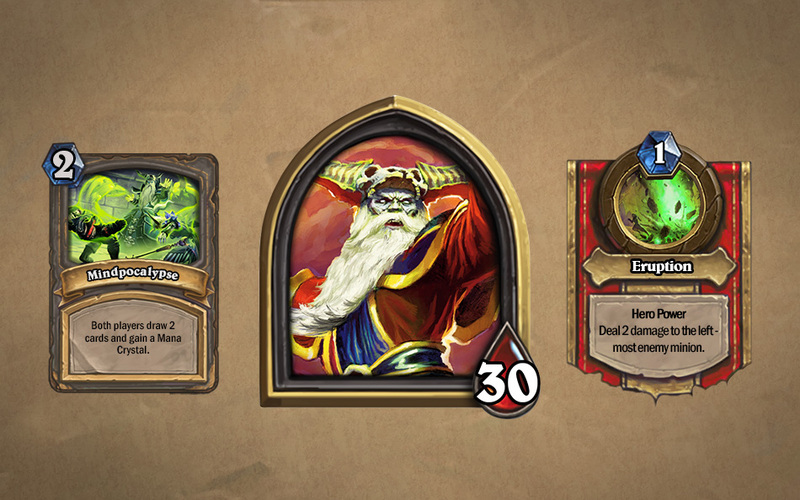 The new cards will be rolled into the arena so you’ll be able to test them there. First one will be free, others will be bought with gold/money. 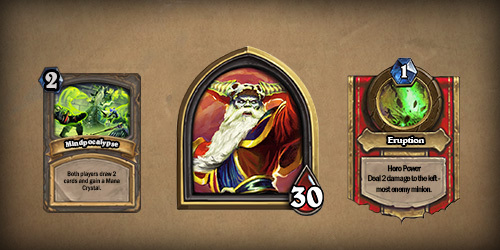 Expected release date for adventure mode is this summer. Global iPad rollout in a week or two. 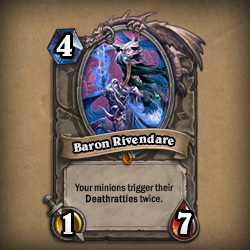 Baron Rivendare: 4 Mana / 1 Attack / 7 Health – Your minions trigger their Deathrattles twice. 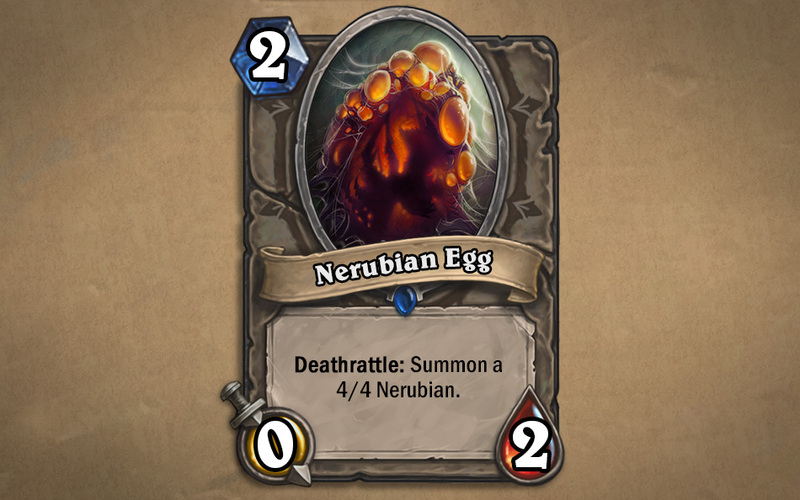 Nerubian Egg: 2 Mana / 0 Attack / 2 Health – Deathrattle: Summon a 4/4 Nerubian. 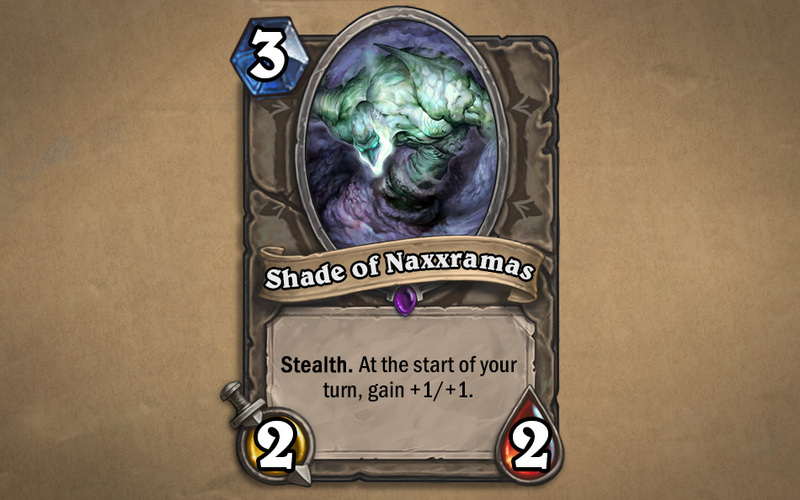 Shade of Naxxramas: 3 Mana / 2 Attack / 2 Health – Stealth. At the start of your turn, gain +1 / +1. If you have any questions regarding this new information, please post a comment below. We have an interview later today with the team and would love to clarify some of these changes for you. You pay to unlock the wing, and then you can run it as many times as you want. How exactly will “adventure mode” work? I suspect you’ll need both a robe AND a wizard hat! 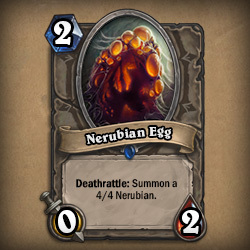 I’d love to know what the expected in-game cost of the future wings is. 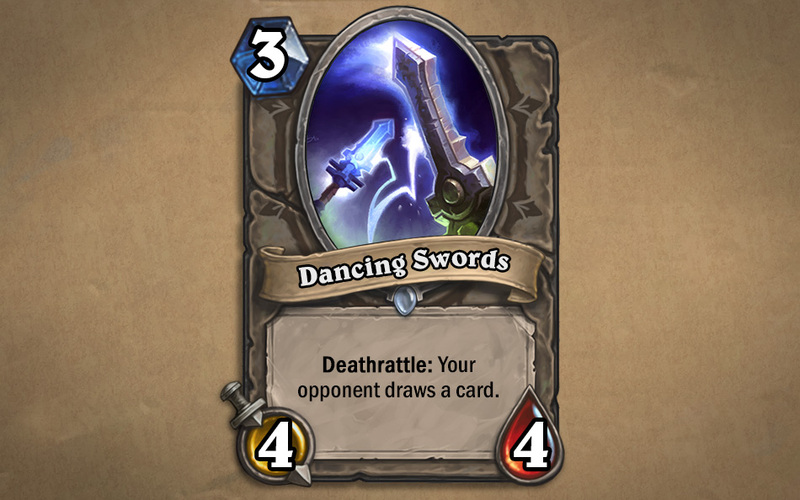 As much as arena (i.e. 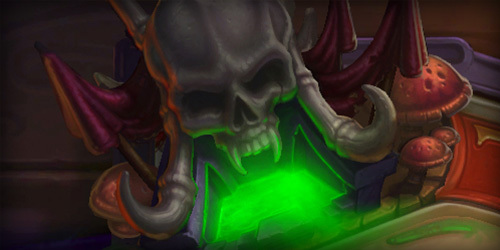 150 gold)? Seconding this. Would be nice to know if I have to save up gold or not. On a similar note, how much real money would it cost would be nice to know as well. 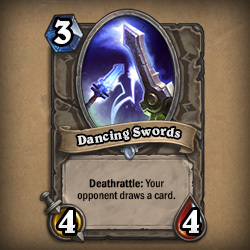 All I could think of is a death rattle Druid deck using Soul of the Forest! Wish we had better audio on that video, good job getting it regardless. Not much could be done about the audio unless we had our own microphone in the developer’s hands.